Forces and the resulting movement determine our lives. Thus it is increasingly important for us to grasp and measure the forces that move us. The forces and momentums are introduced into the rods and shafts, which change their mechanical stresses. This results in a modified magnetic interaction. Our force sensors can measure this magnetic interaction and decompose it into the individual force vectors. 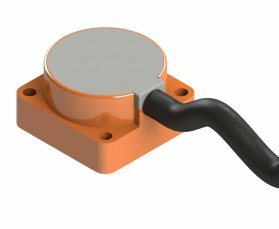 Combining with planar PCB-based coils, integrated magnetic return and evaluation electronics, it creates an ultra-compact sensor that redefines the world of forces and weights. 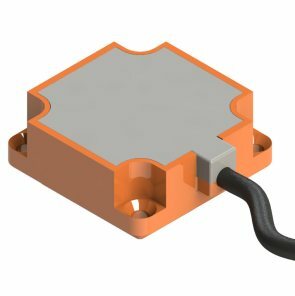 With its force sensor, Trafag offers a completely new product type that can be used multifunctionally in many applications and markets. The technology offers different OEM sensor solutions. 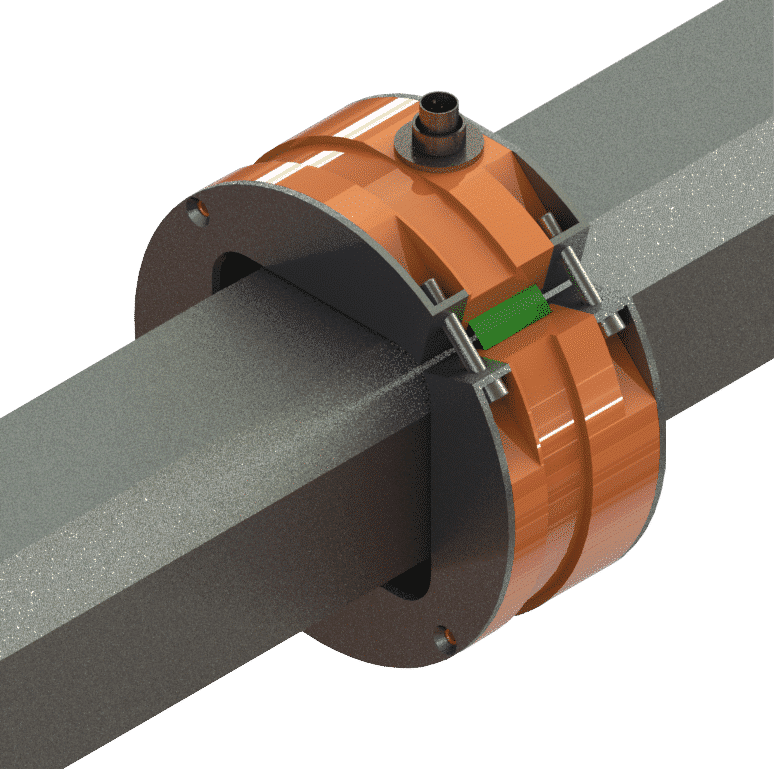 Trafag's unique solution has created a sensor that can detect tensile, compressive forces and torques. The solution provided by Trafag makes it possible to improve the efficiency of many products across different industries and thus has a positive impact on fuel and energy consumption. In the area of security and load management, completely new possibilities emerge. Given all these aspects combined with the flexibility of the force sensor, we have created a unique, innovative, versatile, multifunctional and cost-effective solution. Due to our new unique technology, the sensor is very robust against interference. With the help of an active magnetic field, the changes in the microstructure are accurately recorded. 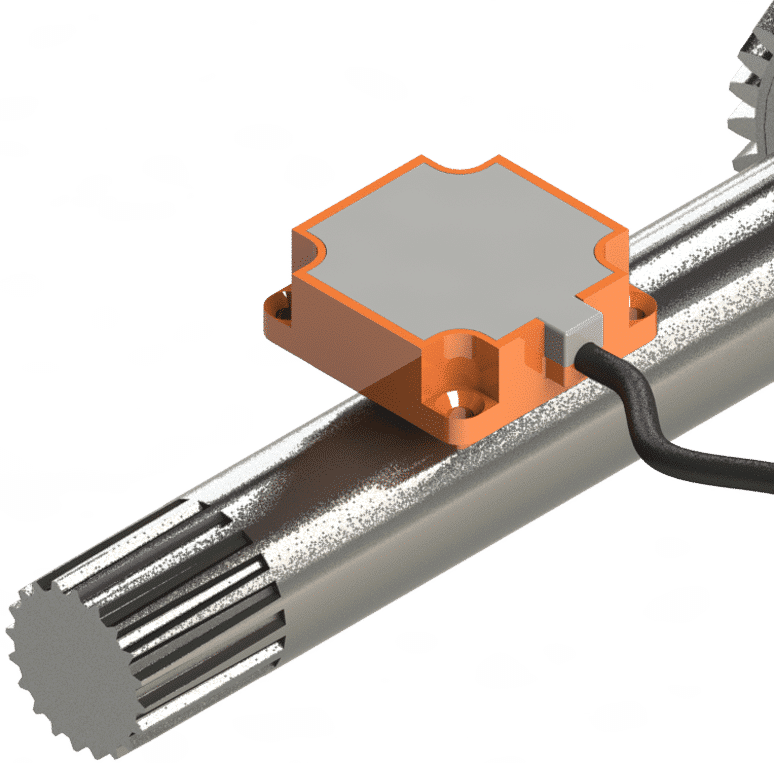 One sensor type can be used for different measuring ranges, the applied measuring range depends only on the dimensioning of the measuring shaft of the customer. Energy savings and emissions reductions require more and more information about the engines. Our measuring sensors can be used to measure the output power of motors and transmit the information to the controller. Trafag torque sensors determine torque, bending forces and axial load (tensile and compressive forces) for you. Information about the torques and forces of a machine is indicative of its static and dynamic load. 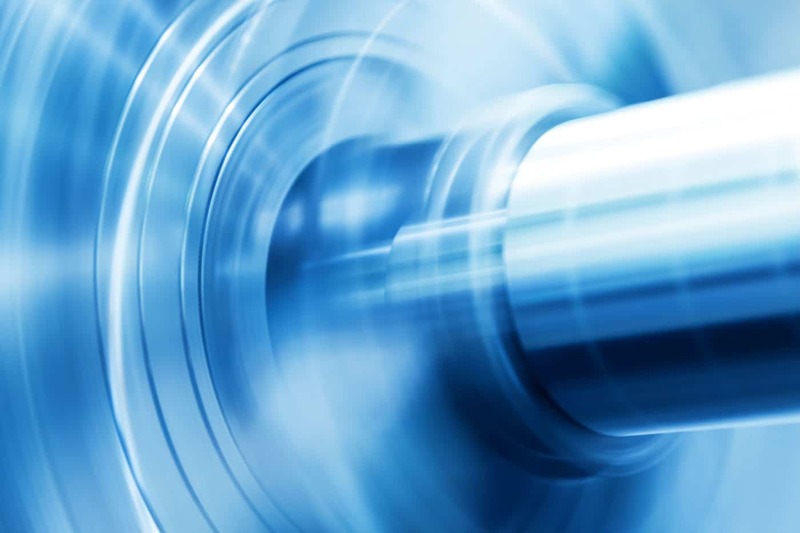 In addition, by measuring the rotational speed, the performance of a drive train can be easily determined. Thanks to their robust and resistant construction, our force sensors are also suitable for demanding industrial applications, such as construction, agricultural and forestry machines. In the field of weighing technology, we offer tailor-made solutions for industry, construction and agriculture. Find the right force sensor together with us!